Over the last month plus, I've been finding big trout mixed in with my Reds. 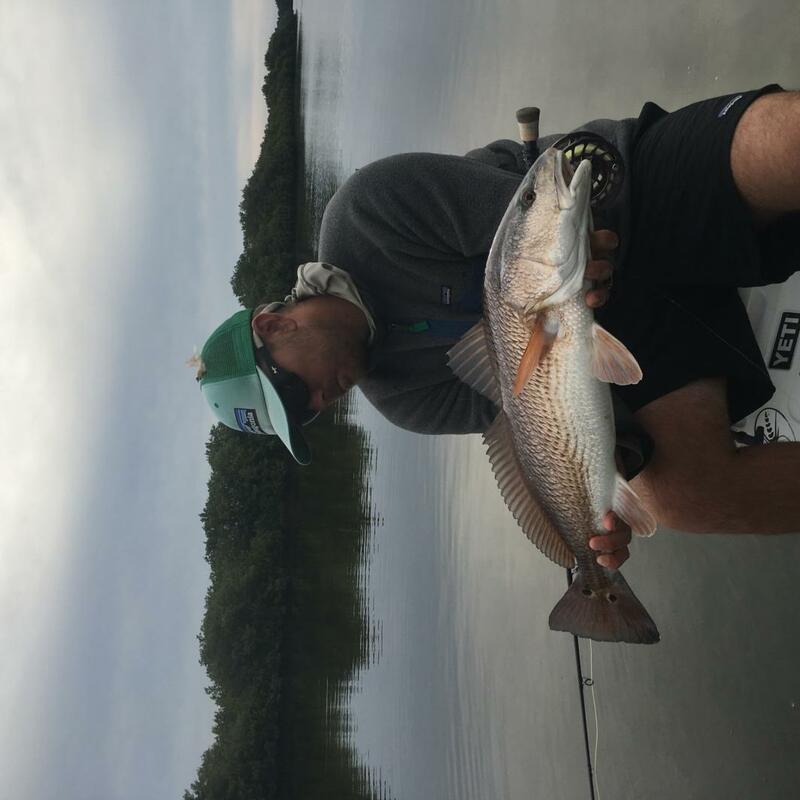 Ive been consistently getting shots a Trout in the shallows while Red fishing. Soon enough that will taper off but i love it when its going on. Also over the last week or 2 the Snook have moved back onto the flats. I have yet to stick one but have had shots every trip since they showed up. 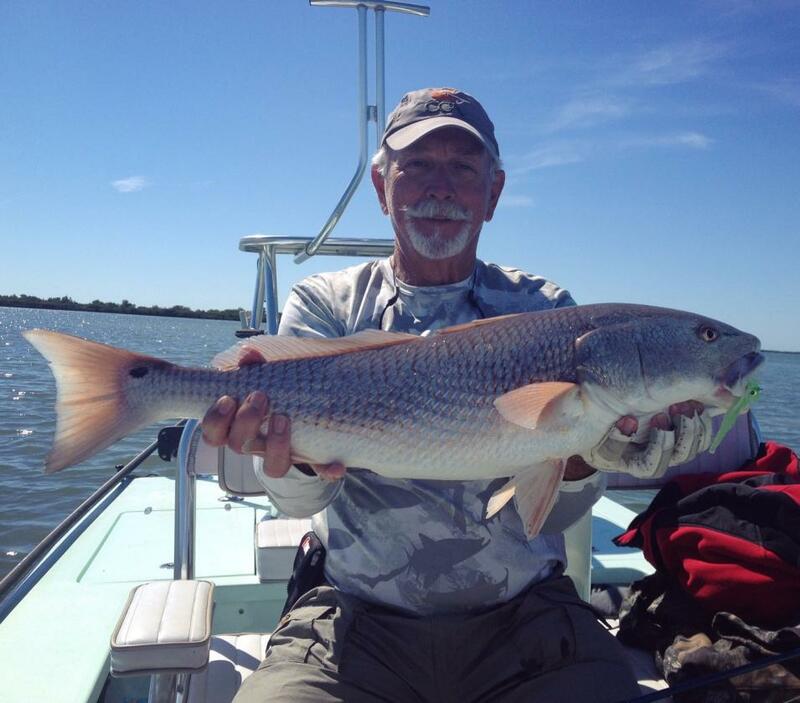 An inshore slam can likely be caught in under 20" of water. It doesn't get much better then that. Almost all winter I've been throwing crab and shrimp patterns but i just started to throw a baitfish pattern more often(pictured below). What a great time of year to be on the water, soon enough the migratory fish will show up including the Silver King. Remember to practice catch and release when you can and if you do plan on taking fish do not take more then you can eat. Over the last month plus, I've been finding big trout mixed in with my Reds. Ive been consistently getting shots a Trout in the shallows while Red fishing. Soon enough that will taper off but i love it when its going on. Also over the last week or 2 the Snook have moved back onto the flats. I have yet to stick one but have had shots every trip since they showed up. 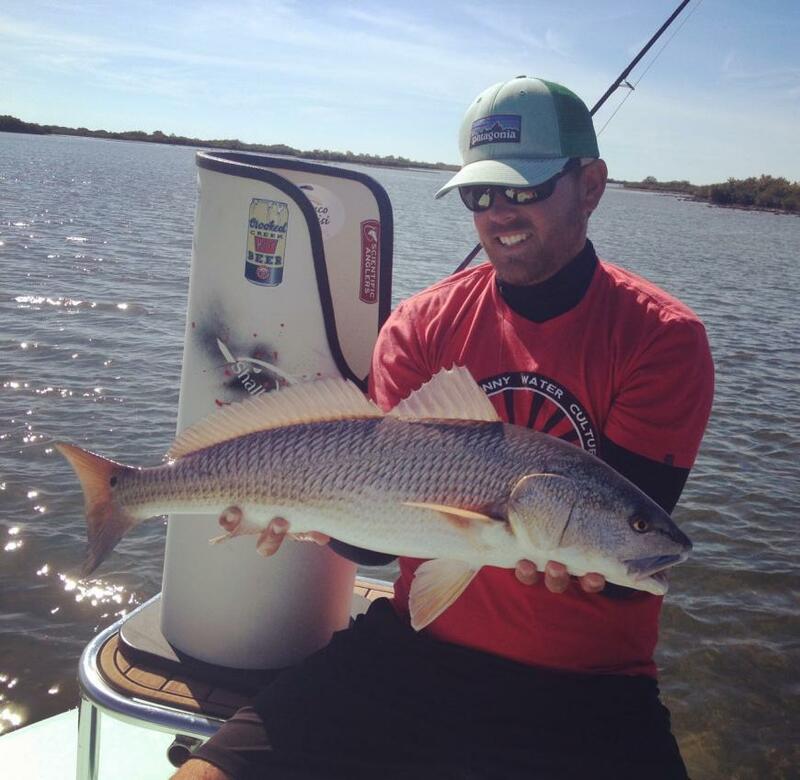 An inshore slam can likely be caught in under 20" of water. It is nice we have water that can give up a slam in less than 20 inches of water. The big trout were still mixed in with the reds yesterday but as you stated that will end soon. Some nice pictures and that fly looks pretty cool. Do you make them or are they a brand that can be bought? One of these days I'm going to fly fish and have Duane run the trolling motor on my boat. 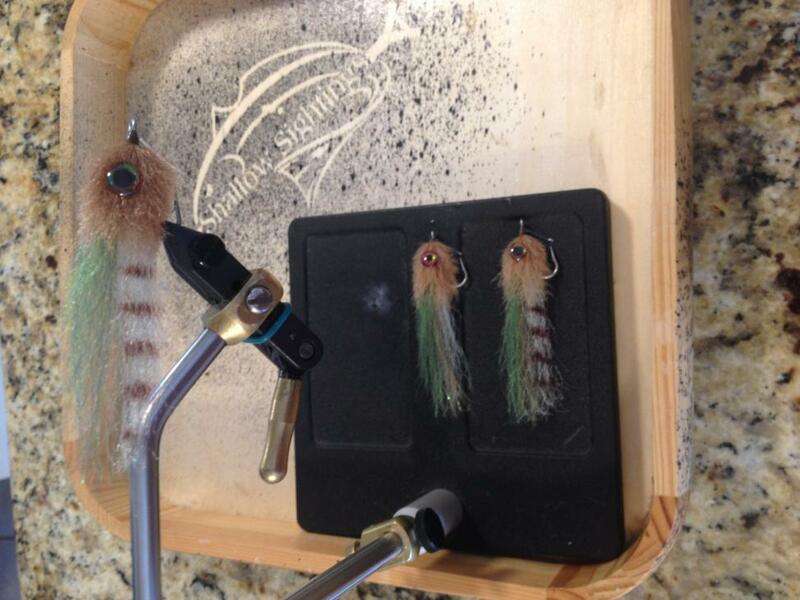 So cool to have flyfishing reports on our forum! Looks like you gize know what your doing which makes it all the more exciting for those of us w/ long rod fever! Question> What did you use to make the heads of those flys> craft fur??? Thanks so much for your report! I checked them out, about $7.50 a fly, seems to be the going price. Another question though, if you don't mind, is what size hook are you using for the reds? Thanks Snook Spanker. That fly is all Ep Fibers. You could use craft fur although i have never tried it. 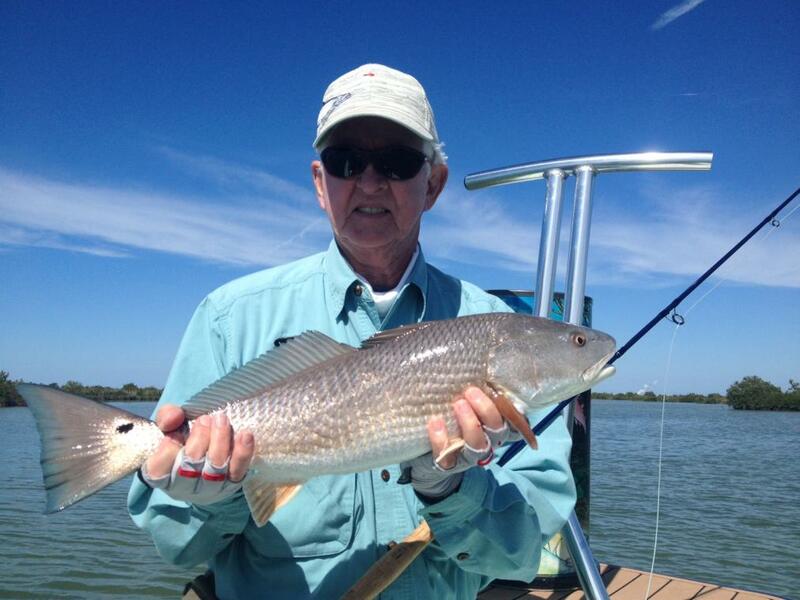 Billy, for most of my Red/Snook/Trout patterns I am using a size 2,4, or 6 hook. The ones in the picture are a size 4 Tiemco 600S. Although if you are unfamiliar with the Tiemco 600S. The sizes run rather big. The size 4 hook is more like a size 2 in other brands. I tie most of these baitfish patterns about 2.5-3" long. Cool...thanks for the information. 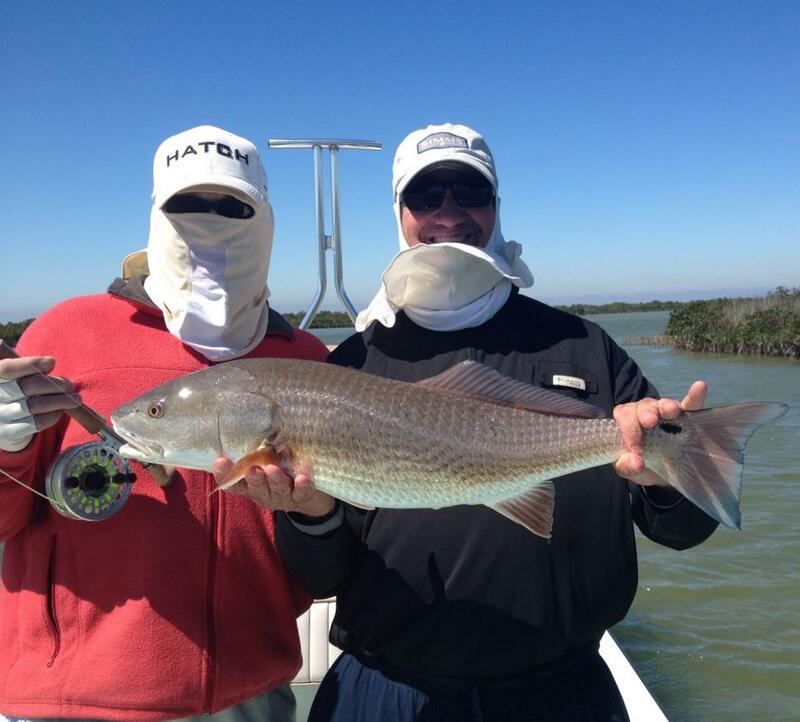 We (Captain Duane and I) fish some of the same areas you do, Duane loves those snook, I always want to go for the reds. I now want more challenges and am looking to do some fly fishing for the reds. 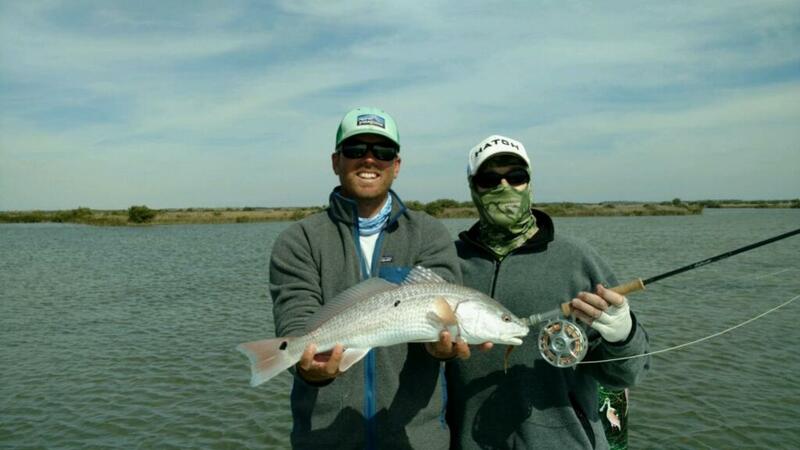 I can fly fish but had no idea what to us for our type of inshore, and often, sight fishing. Maybe we'll see you out there one day. Thanks for the fly information. Billy, if you would empty your boat, take it out of the Gheerage and take me out like you have been telling me you would for years now, I'll give you a handfull of flys that will work for redz!! I have tons of them! For snukez my favorite if a mallabou muddler in white w/ lotz of pearl crystal flash fished wet but just under the surface! 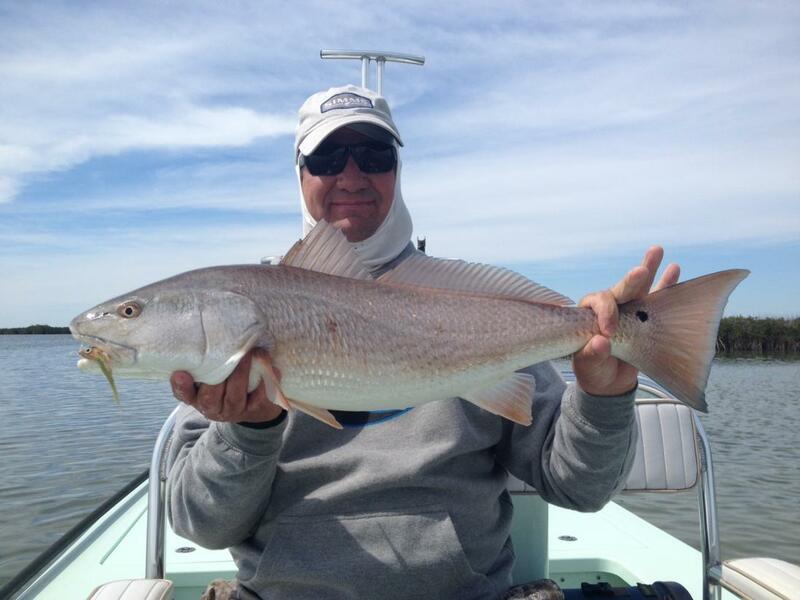 Fer reds> Shrinp, crab, spoonflys or the work on everything Clouser minnow in tan, brown or orange! Billy, if you would empty your boat, take it out of the Gheerage and take me out like you have been telling me you would for years now, I'll give you a handfull of flys that will work for redz!! Okay Pete, sounds like a good deal, are you up for a trip in a small boat? You do know you have to buy the beer too...right? No problem Billy! I'll buy the beer but I sure ain't gonna drink any! When flyfishing you need all the hands you gotz and then some! I dunno how you can flyfish and drink beer unless you troll streamers behind the boat like they do up in Maine for landlocked salmon and brookies! 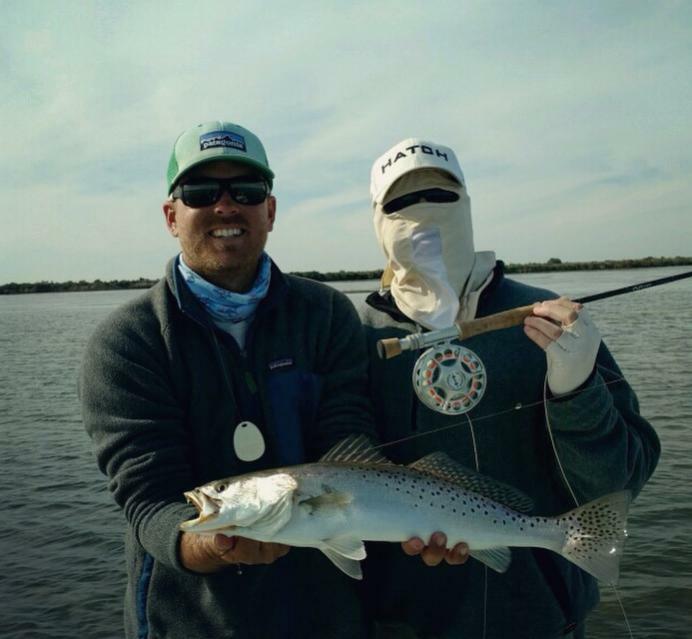 I am guilty of doin that many many moons ago althow I wouldn't be surprised if seatrout could be caught trolling flys and I'm sure you could get ladyfish and jacks? I haven't flyfished since before my surgery so it should be interesting to see how my flexibility or lack of affects me but I ain't makin no excuses! I'll throw some line somehow even if I have to get creative! So you say when and I'll be there w/the beer and a bucket full of flyz> Buzzzzzzzzzzzz!! paying 7.50 for an EP Baitfish makes me speechless. It did me too and I might give a try at tying some myself. Or have Snook Spanker (Pete) do it for me as I know he can tie flies.